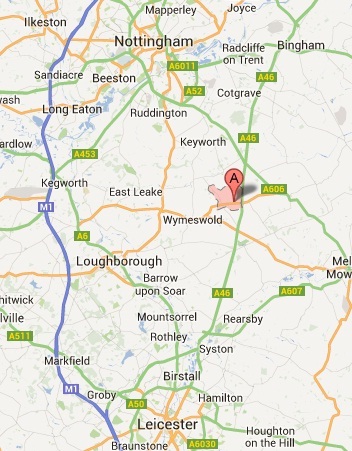 Willoughby lies at the southernmost tip of South Nottinghamshire, although it has a Leicestershire postal address. The local authority is Rushcliffe Borough Council. The village has a long history stretching back to Roman times when the Roman staging post of Vernemetum was sited close by. One of the minor battles of the Civil War, the Battle of Willoughby Field, took place close to the village in July 1648. 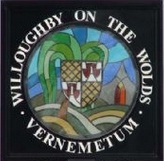 Read more about WIlloughby's history here. 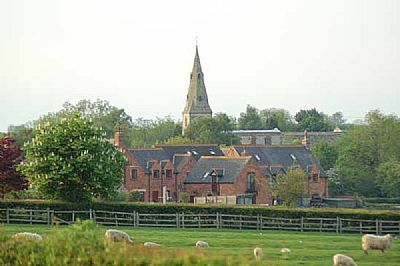 Half a century ago the village was mainly agricultural but the last few years have seen a gradual change from a predominantly farming community to a more residential community because of its ready access to Leicester, Nottingham, Loughborough and Melton Mowbray. However there is still active farming within the village and some villagers also keep livestock and horses. There is a mainline railway station in Loughborough which is only 15 minutes away, and the East Midlands Airport is easily accessible. The village has a strong community; there is an excellent small primary school, a play group, a new and very well equipped Community Park, and a thriving Village Hall. There is also a number of clubs and societies. If you drive through or near the village during the day you will almost certainly see horse riders, and in the winter months the area around the village is part of the Quorn Hunt country because so many of the fields are open pastureland.